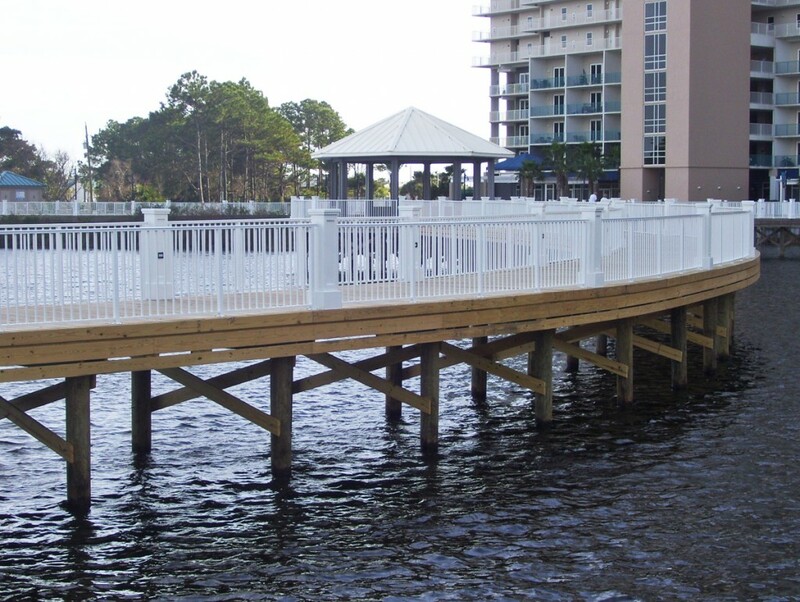 We can design, build or repair any marine structure for your business. 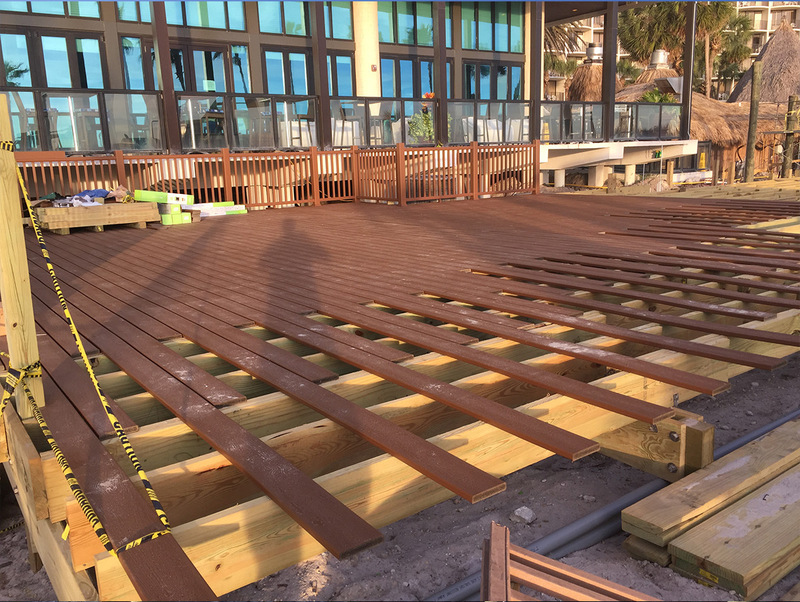 We’re equipped to work on large scale commercial construction projects in Bay County, Fl and in the general Panama City area. 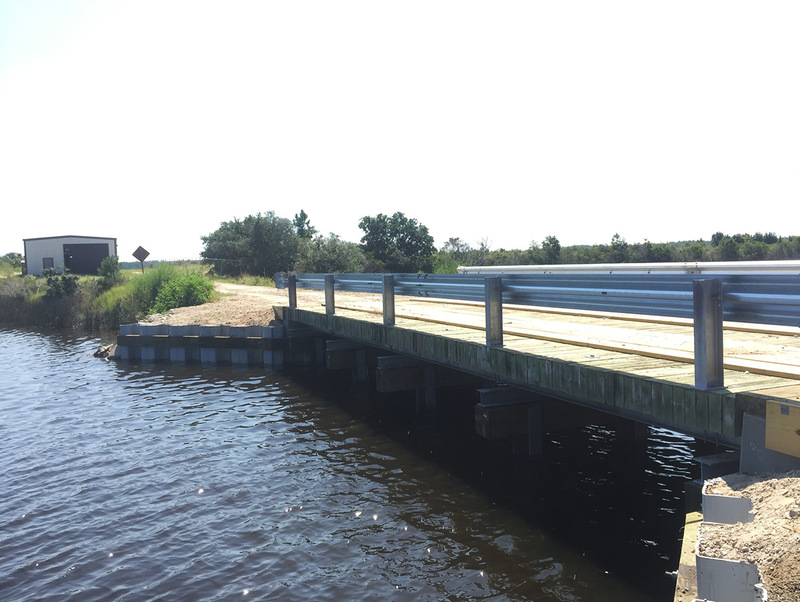 We have have successfully repaired, maintained and constructed many marine structures you might pass by everyday. You can be confident in your decision to work with RJ Gorman Marine.